Thrifty has announced the appointment of a new managing director as current incumbent Roger Hancock takes on the role of chairman. 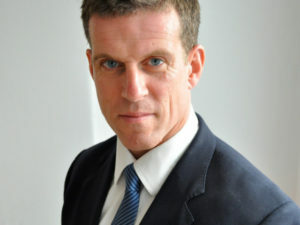 Effective 1 January 2018, Hancock takes over from Nigel Spokes who will become a non-executive director while remaining the principal shareholder. The move will see Martin Wilson, currently sales director of Hyundai Motor UK and previously fleet director at the brand, join Thrifty as managing director reporting directly to Hancock.